Southeast Asia will soon set out on Pokémon Run Singapore 2017, their first Pokémon themed fun run that will see participants dash around Singapore’s Marina Bay area. The 5km run promises to immerse participants in “the life of a Trainer,” with Pokémon hidden all around the route. Making the event all the more special is news that Game Freak director Junichi Masuda will be in attendance, with registered participants able to sign up to win a chance to attend an autograph session when they collect their race entry pack this weekend. From those that enter, 50 participants will be selected and notified that they have won the chance to meet Masuda to have whatever they wish signed. The run will also open with a “Kids Wave With Junichi Masuda,” which will see young Pokémon trainers aged between 4 to 12 years old join Masuda-san at the opening wave. After the run, the wave will receive a mystery gift and will have the chance to attend the autograph session. 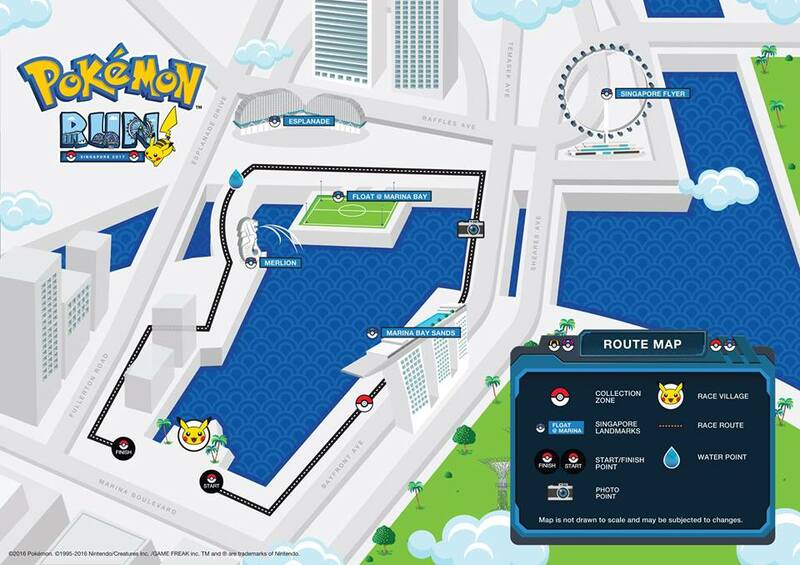 Pokémon Run Singapore 2017 will take place on Saturday 14th January and will be held at The Promontory on Marina Bay.